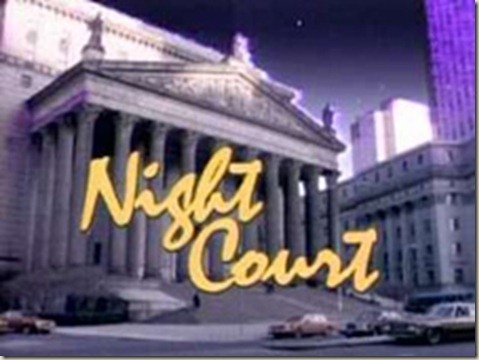 Night Court Power Rankings, part 2. The top three. On we go. 3. Markie Post – (as Christine Sullivan) – She was first in TV movies Beyond Suspicion and Someone She Knows, and then had her most notable post-Night Court role in three season sitcom Hearts Afire, starring aside John Ritter. She made her money after that as a TV movie regular for a couple of years, appearing in Visitors of the Night, Chasing the Dragon, Dog’s Best Friend (as the voice of Horse), Survival on the Mountain, and I’ve Been Waiting for You. She also appeared in an episode of Harry Anderson’s Dave’s World, and as Mary’s mom in There’s Something About Mary. She was in one season TGIF sitcom Odd Man Out in 1999, and appeared in the ‘00s in TV movies Late Bloomers, Till Dad Do Us Part,Holidayin Handcuffs, and Backyard Wedding. She was in two episodes of The District, three of Scrubs, and one of Man Up and Ghost Whisperer, and in eight episodes in a voice role in Transformers: Prime. 2. Charles Robinson (as Mac Robinson) – I’ll be honest – I expected all of these actors to have done absolutely nothing because I was only familiar with two or three of them. He was a main cast member on three season and utterly forgotten CBS series Love & War. 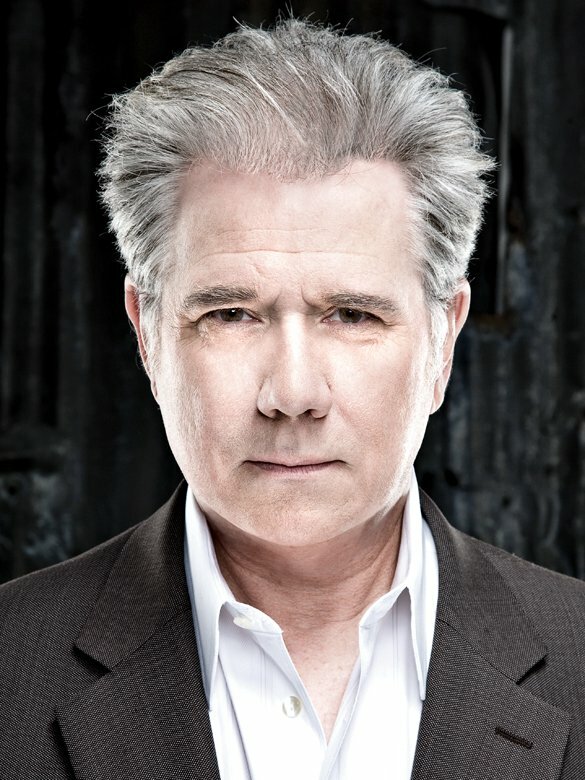 He was in episodes of The Fresh Prince of Bel-Air, Ink, cast mate John Laroquette’s eponymous John Larroquette Show, In The House, Malcolm and Eddie, and Touched by an Angel. He was in nine of Home Improvement as Bud Harper and was in episodes of The Trouble of Normal, Soul Food (if you couldn’t figure out Robinson’s race, you probably have a good guess by now), Two Guys, a Girl, and a Pizza Place, My Wife and Kids, Abby, Yes, Dear, Andy Richter Controls the Universe, Carinvale, The Bernie Mac Show, Charmed, House M.D., Cold Case (I know this list keeps going, bear with me), The Riches, My Name is Earl, Big Love, The Game, Hank, The Secret Life of the American Teenager, $#*! My Dad Says, and Harry’s Law. That may well be the longest list I’ve ever gone through in one of these, and that’s saying something, so congratulate yourself if you made it through. He was also in films Antoine Fisher and The House Bunny. 1. John Laroquette (as Dan Fielding) – The clear breakout star of Night Court, Laroquette was one of three actors, along with Anderson and Richard Moll, to appear in every episode of the series. He won four straight emmies for Best Supporting Actor, in every year from 1984-88, and asked not to be considered in 1989. He declined a shot at a spin off starring his character, and instead ventured off into his own sitcom, The John Laroquette Show, which was critically well-liked, but commercially less so. Still it lasted for four seasons. Otherwise, in the ‘90s, he was in Richie Rich, an episode of Night Court cast member Harry Anderson’s Dave’s World, and starred in a short-lived CBS midseason replacement series Payne, based on the UK’s far more successful FawlyTowers. He played recurring psychopathic murderer Joey Heric on six episodes of The Practice and he co-starred in epic fantasy five-part miniseries The 10th Kingdom on NBC in 2000. He was in a The West Wing and starred in one-season NBC sitcom Happy Family with Christine Baranski. He was in ten Hallmark TV movies as defense lawyer McBride and narrated the Texas Chainsaw Massacre remake. He was in two episodes of Joey and one of Kitchen Confidential, House M.D., Parks and Recreation, and White Collar. He played lawyer Carl Sack on the last two seasons of Boston Legal. He was in two episodes of Chuck and three of CSI:New York. He was also in films Wedding Daze and Southland Tales.